Published: June 10, 2013 at 03:21 p.m. Updated: June 19, 2013 at 11:43 a.m. 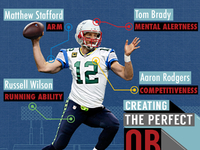 When it comes to building an NFL roster, hierarchies vary from team to team. 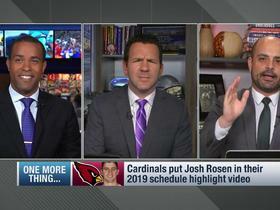 Some organizations are driven by general managers, others by owners, a few by head coaches -- and of course, many franchises divvy up checks and balances. 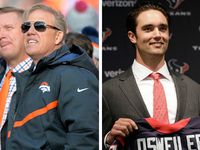 Albert Breer takes an in-depth look at all 32 power structures in this eight-part, division-by-division series, which aims to answer one simple question for each NFL team: Who's really in charge? 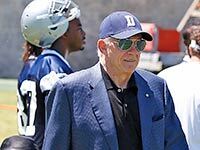 » Dallas Cowboys: Jerry Jones is obviously the man in charge. » New York Giants: Model unchanged since days of George Young. » Philadelphia Eagles: Transitional period shrouded in secrecy. » Washington Redskins: Mike Shanahan is a rare breed in 2013. 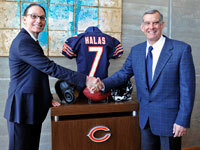 » Chicago Bears: Marc Trestman, Phil Emery effecting change. » Detroit Lions: Franchise looking to mirror Ravens' approach. 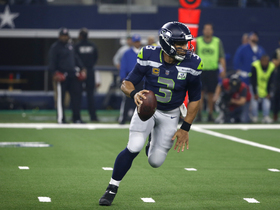 » Green Bay Packers: Many teams envy this smooth operation. » Minnesota Vikings: Grand overhaul has program on the rise. » Atlanta Falcons: Driven by a powerful partnership. » Carolina Panthers: Dave Gettleman still working things out. » New Orleans Saints: No doubt about it, it's Sean Payton's show. 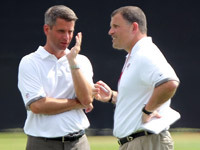 » Tampa Bay Buccaneers: Mark Dominik, Greg Schiano in sync. » Arizona Cardinals: New approach defined by past failings. » San Francisco 49ers: Return to glory behind savvy regime. 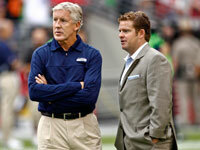 » Seattle Seahawks: Pete Carroll, John Schneider really gel. 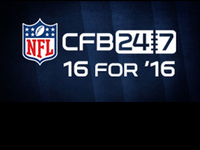 » St. Louis Rams: Power structure modeled after NBA franchise. » Miami Dolphins: Jeff Ireland among NFL's most hands-on GMs. 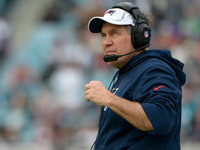 » New England Patriots: Bill Belichick is truly omnipotent. » New York Jets: New GM brings new culture to Florham Park. 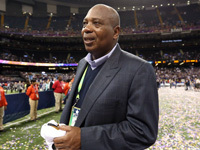 » Baltimore Ravens: The key to Ozzie Newsome's stellar system. » Cincinnati Bengals: No more ridiculing of this family business. » Cleveland Browns: Joe Banner forming familiar power structure. 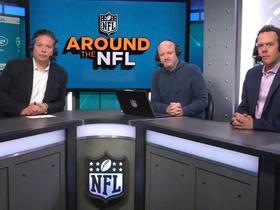 » Pittsburgh Steelers: The Rooney family still runs this show. » Houston Texans: Bob McNair quickly earned respect of league. 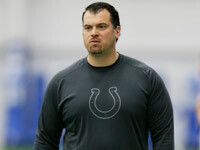 » Indianapolis Colts: Ryan Grigson carries on strong Indy tradition. » Jacksonville Jaguars: David Caldwell following Falcons' model. 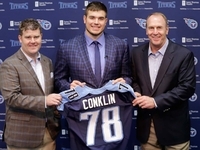 » Tennessee Titans: Owner Bud Adams' presence looms. 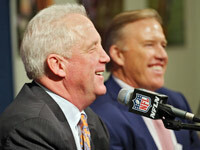 » Denver Broncos: John Fox, John Elway renew winning ways. 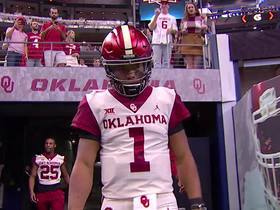 » Kansas City Chiefs: New structure brings new hope to K.C. » Oakland Raiders: Seeking modernization in life after Al Davis. » San Diego Chargers: Major shakeup on all levels of franchise.